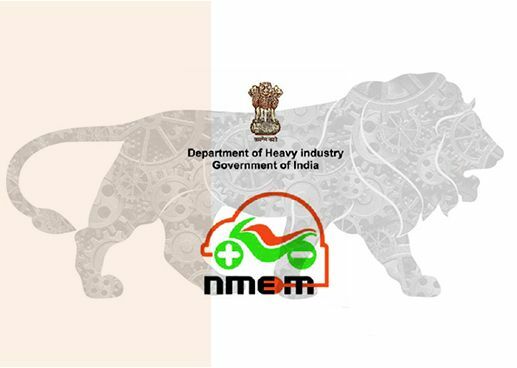 The National Mission for Electric Mobility (NMEM) has National energy security and growth of domestic manufacturing capabilities in full range of electric vehicle technologies as its two inter-related key objectives. 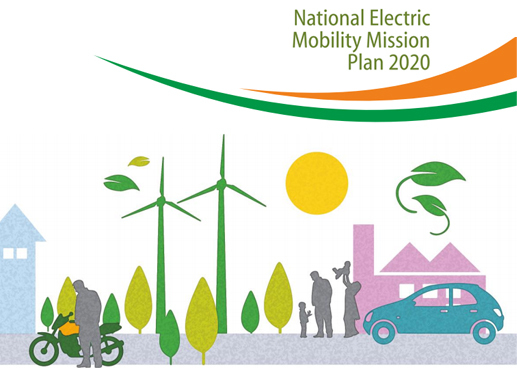 The NEMMP 2020 lays the vision and provides the roadmap for achieving significant penetration of efficient and environmentally friendly electric vehicle (including hybrids) technologies (xEVs) in India by 2020, thereby helping to achieve the NMEM objectives. NEMMP 2020 implementation will involve finalization and roll out of comprehensive array of Interventions involving all stakeholders, both in and out of the government. A report by Government of India’s think tank NITI Aayog provides 15-year roadmap for electrification of vehicles in the country. India could save as much as $60 billion in energy costs by 2030 and one gigatonne of carbon emissions between 2017 and 2030 by adopting more electric and shared vehicles, according to a report released by the country's leading think-tank. Also, by pursuing a future powered by electric mobility, carbon dioxide emissions would drop by 37% in 2030. 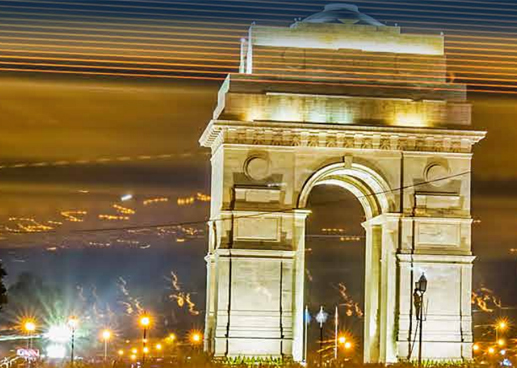 Report says, India could save 64% energy in 2030 by shifting to shared electric mobility. The subsequent drop in petrol and diesel consumption would be 156 million tons of oil equivalent (MTOE) or 1.8 tera watt-hour energy -- enough to power 1,796.3 million homes in the country. Content Owner and Copyright © by Automotive Research Association of India.